In 2015, Singapore generated 785.5 million kg of food waste which would equate to 1,500 Olympic-size swimming pools. That is too much tons of waste food to imagine! Having extensive food wastage isn’t just a threat to a country with a limited space like Singapore. It is also a wake up call to every family who cooks and buy food more than they need. Given that a huge percentage of food wastage aren’t from restaurants but from our personal homes. 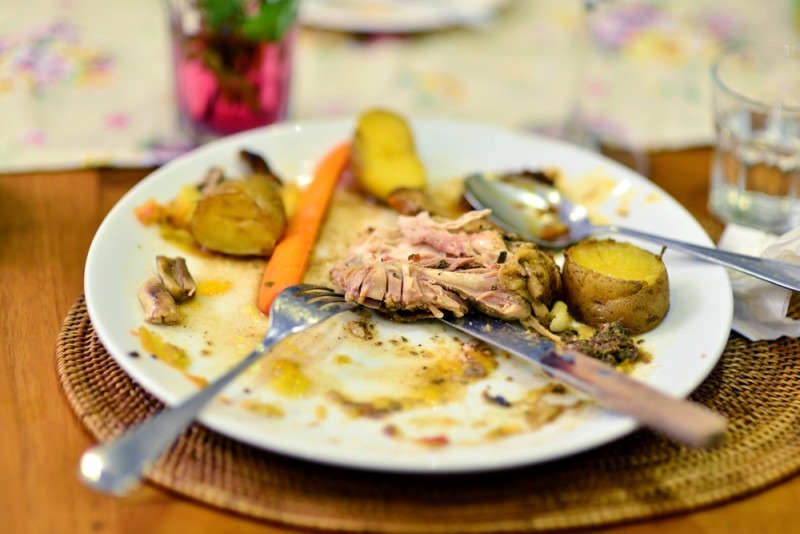 Eden Grace Maids Agency wants to help your family decrease your food waste! If the maid is always the one in charge of the kitchen, let her take note of these useful tips on how to make the most of our food. We all have those leftover onions and gingers that are about to produce a leaf now. Ask the maid to prepare a small pot of soil and toss one ‘eye’ or the growing bud of ginger into it! She’ll be surprised to get a new batch of good rhizome for a few weeks. The peels we get from citrus, lemons, and oranges aren’t as useless as it looks! If we take time to collect the peels in a jar, we can turn it to our own all-purpose home cleaner. – The maid must fill half a large glass jar with citrus peels. Glass jars should strictly be free from cracks or chips since that promotes bacteria growth in the jar. – Please ensure that there isn’t too much flesh of the fruit left on the peels. – Secondly, she needs to pour vinegar in the jar of peels until it’s full. – The mixture must be kept in a dark place for 2 weeks. – Next, she needs to strain the mixture using a fine mesh sieve. The peels can be discarded afterwards. – The liquid can now be put in a spray bottle for the maid’s cleaning routine! Nothing looks sadder than an empty jar of chocolate tucked away in the back of the cabinet. But don’t be quick to dispose it! We can still get a good sundae out of the leftover chocolate. – Scoop vanilla ice cream or any flavors into the emptied jar. – Add some chopped nuts, sprinkles, and sweetened milk on top of the ice cream. Our very own favorite toppings are also welcome. – Garnish it with a generous amount of whipped cream. Finally, the maid can now serve it! The solution for fast ripening bananas is just wrapping its stem with plastic to keep it for a longer time. We can say goodbye now to overripe plantains! Aluminum foil has the power to prolong the life of cooked food. We encourage your maid to always use it to cover leftovers. Due to its smooth surface, aluminum does not harbor or promote the growth of bacteria. During use, aluminum foil is a barrier to light, gases and moisture, making it ideal for covering food and drink. With these tips, we hope you waste less food and get the most out of your grocery budget! Consider hiring a maid to maintain the tidy household environment. 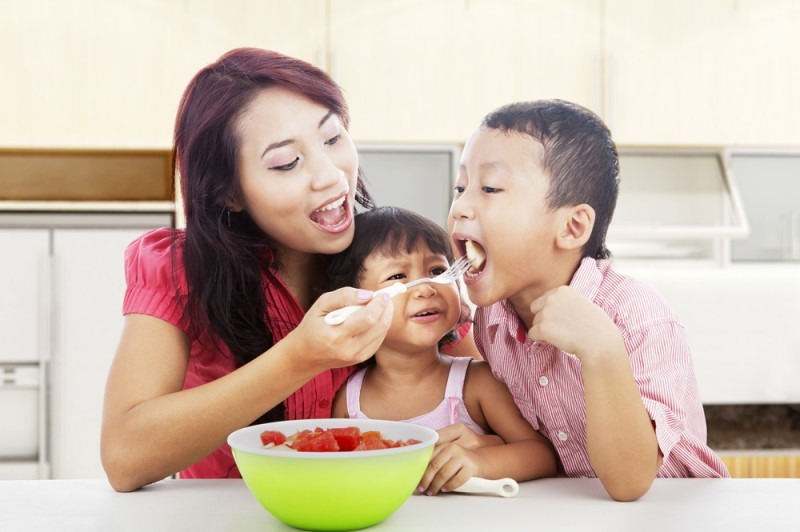 Eden Grace Maids offers manpower help that can carry out the family’s daily organizing and household chores routines. We wouldn’t have to worry about our household chores when we have someone trained and taught to take care of our household burdens. Eden Grace Maids looks forward to serving you!